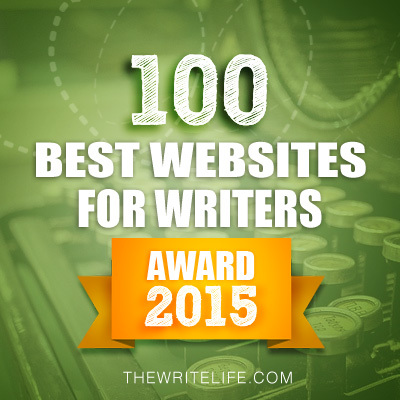 Today I’m going to talk about a super resource to help you with your query letters. Then I got a surprise in the mail a few weeks ago that I want to share too. It all involves Elana Johnson, a wonderful friend and amazing writer I’ve gotten to know through her blog. First, about the query resource. 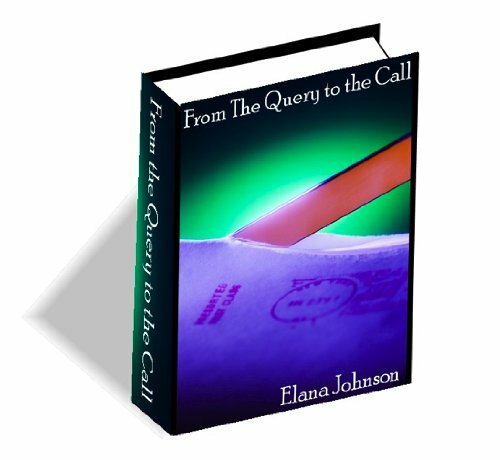 Elana self–published a book about how to write a query letter called FROM THE QUERY TO THE CALL. I bought it when I started working on my query letter. And it gave me the courage to tackle it. Because even though I’m an attorney and have written thousands of persuasive letters in my career, the query letter is a whole other beast that terrified me. Okay I’m still a little scared of it. Here’s what’s so helpful about Elana’s book. She literally explains every sentence you need in your query letter from your introduction to the pitch to your bio to the end. And she explains it using real live query examples—her own and ones she helped people with. For example, she’s got the query for THE LIAR SOCIETY by Lisa and Laura Roecker. So many people tell us what a query should say. But explaining it by showing numerous examples works so much better for me. And at the end of the book she has the completed queries. The book came with an awesome query critique by Elana. Well to be honest, I spent over 40 hours on my query, got three critiques from Elana, a few from my critique group, and then Casey helped me. So I did need A LOT of help. But I couldn’t have done it without this book. Now Elana is generously offering the book for FREE. She's not including a query critique so if you ever see a contest where she’s giving one away, enter it. You can download your copy of her book here. And if you don’t follow her blog, you should go here to follow it. It’s awesome. Doesn't it sound good? And the cover's gorgeous! I loved the book. Vi has a great distinctive voice and I wish I was as brave as her in breaking rules as a teenager. The plot is fast paced and Vi’s problems mount. Elana has created a rich world filled with its own unique technology. Without spoiling it by telling the ending, I will say that I would not have guessed it. When I started reading this, my 14-year-old daughter was on spring break and needed a book to read. She knew nothing about the book, but likes dystopian stories. So I told her I would share it with her. The first day she was nice and let me read the book at night. But the second day, she did not share. When we were supposed to be watching TV as a family, she snuck read it. And then when she could go do what she wanted, instead of turning on the TV or computer like she usually does, she read. And read when she was supposed to be asleep until she finished it. So yes, it is an awesome book. And yes, I was controlled. But it was for a good cause. I’m giving away my ARC of POSSESSION. All you need to do is be a follower (just click the follow button if you’re not a follower) and leave a comment by midnight on April 23rd. I’ll announce the winner on April 25th. International entries are welcome. 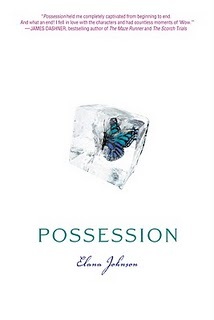 If you don’t win, be sure to come back on June 6th, when I celebrate Elana’s release of POSSESSION by interviewing her and HINT, HINT, there will be an awesome giveaway. 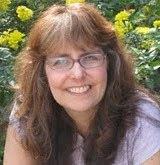 Stop by on Wednesday when I’ll be interviewing Anita Laydon Miller and giving away a copy of her e-book EARTHLING HERO. And on April 25th I’m interviewing Karen Mahoney and giving away a copy of THE IRON WITCH. I’m so excited! The synopsis totally caught my attention and the cover is just amazing. Thank you, Natalie, for this article, (I haven't known anything about FROM THE QUERY TO THE CALL before) and also thank zou for the giveaway. 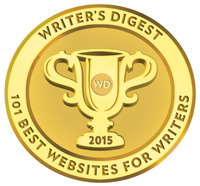 Thank you for the the link to the free book on querying. I'm downloading it right now. I never even heard about Possession... but it sounds so good! I love dystopias. And yes, I'm a follower. I would love to win the ARC. It's nice to know that someone wrote a book that can guide anyone through the query process. It can be daunting. Hi! Thanks for the info! I'm a follower via GFC. I'd love a chance to win the giveaway! Thanks and Happy Easter! Sounds like a great book. I'll be reading it even if I don't win it! Is it sad that I can't wait to finish my WIP just so that I can write a query letter using the book? Thanks for the great resource and contest! I loved that book. It seriously helped me when trying to create a query. Elana is fantastic and I can't wait for her book. Thanks everyone for stopping by. Hope those of you who haven't read From the Query to the Call find it as helpful as I did. From the Query to the Call is wonderful! I bought it last summer and it has been such a valuable tool. Not only did it help me write a good query (I got requests right away), it also helped me craft the right responses when I submitted requested material. It really gave me a confidence boost! Her query book is fab!! i'm a follower and here is my comment! Wow, sounds fantastic! And Thanks, Elana for the copy of From the query to call! Have a great day... you've made mine. I second (third, and fourth) everyone's admiration for "From the Query to the Call." It is magnificent. Elana has a really sharp eye, and she's FUNNY! Both books sound awesome. Going to download the Query to Call now. Thanks so much. You guys won't regret downloading From the Query to the Call. It's seriously helpful. And POSESSION! Squee! Good luck to everyone who enters. Your recommendation on From the Query to the Call is excellent. 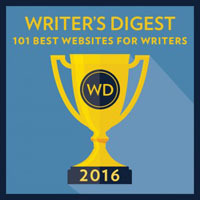 I downloaded it recently and it is a really great resource for writers who are at the query stage. 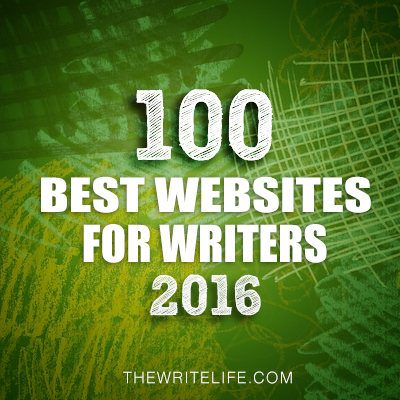 Elana is so awesome for making this resource free to other writers. Can't wait until Possession comes out. Already on my Kindle wish list. Thank you so much for the Query to the Call access. I'd love to read Possession. Thanks for the giveaway. I'd love t read POSSESSION. Great post, seriously can't wait for this book to release! I used FROM THE QUERY TO THE CALL to sort out my mess of a letter. It is an amazing resource and one I recommend to anyone struggling with their query. Thanks for sharing this awesome info!! I'm getting ready to write my query letter; so, it's exactly what I need right now! I just knew teens would love this book! Elana is amazing and so is POSSESSION. Also, her query book is fantastic.A must-have for querying writers. This book sounds great! Thanks for the post and giveaway! Thanks so much for cluing me into THE QUERY TO THE CALL. I knew it'd be useful, but I didn't expect all the color and fonts and sections that make it so easy to read and navigate through. Add the personalized voice and humor, and what was snoozeville in some books becomes a delight of a guide. I downloaded this a while ago and it was SO helpful. And I'm so excited to read POSSESSION! I'm so excited to download Elana's query book! I also got an ARC of Possession and loved it. I had to pass it on, but I'm still thinking about it. Great voice, great writer. Thanks for the link! Can I second your suggestion that people enter any contest in which Elana is offering a query critique? I won a query critique from her, and it was FANTASTIC. She found every little spot where I had work to do and she nailed the problem. She's a Query Ninja! And I really want to read her book. POSSESSION, I mean. I think the other one would be good too, practically speaking, but POSSESSION is one I just WANT. Thanks for the link to query ebook. I'm in the thick of writing my query right now. Fingers crossed for Possession. cheers. Elana is just plain awesome! I'm a long time follower, and I'd love to win the book. POSSESSION has been on my TRL since I first read the blurb about it. 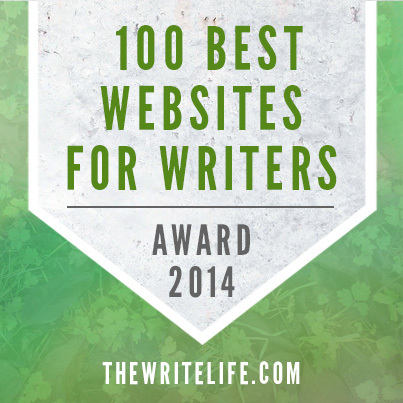 Plus, I love Elana's blog so I knew her book HAD to be great. THANK YOU, Elana, SO SO much for the free download. I rushed to download before even I finished reading the blog post, crazy I know. Thank you, thank you for your constant generosity. Great giveaway! I can't wait to read Possession. It will be my first dystopian. already am a follower! would LOVE, LOVE, LOVE to win Elena's book. Thanks, Shannon! oooh! What a great contest! I would love to win the ARC! Elana is awesome!